Many users are facing an issue with Nvidia Shadowplay Highlights. 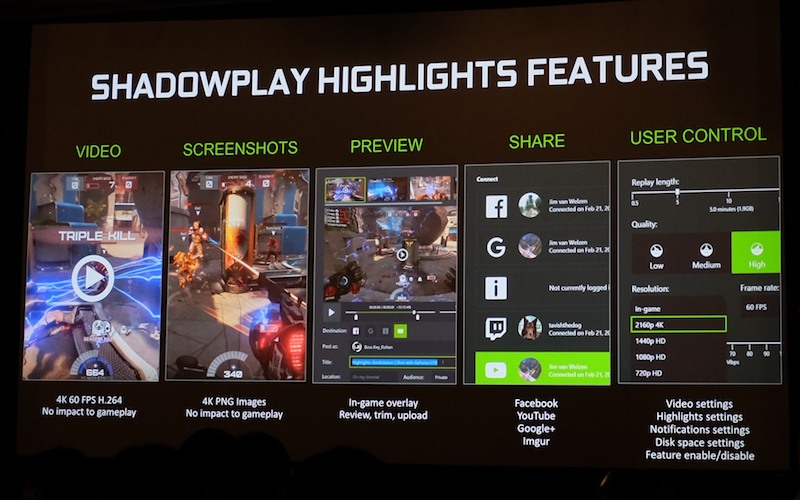 The job of Shadowplay Hightlights is to basically record your gameplay when you get kills or just die in a game. That game has to be supported by Nvidia Shadowplay obviously. But many users are reporting that even though their kills and deaths are getting recorded but they couldn’t find the videos afterwards as the option to save them are not popping up everytime. If you as well, cannot find Shadow Play Highlights videos or clips then we have a solution for you. 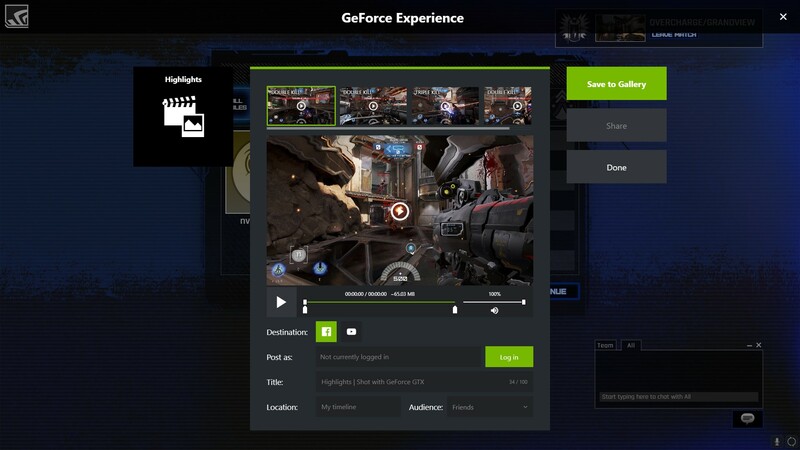 Open the GeForce Experience application on your PC. Click on the Settings icon on the top right corner of the GeForce Experience application. Click on the ‘Games’ tab situated on the left hand side. Add the folder where you have installed Fortnite or where the Fornite.exe is located in the Scan Location box. 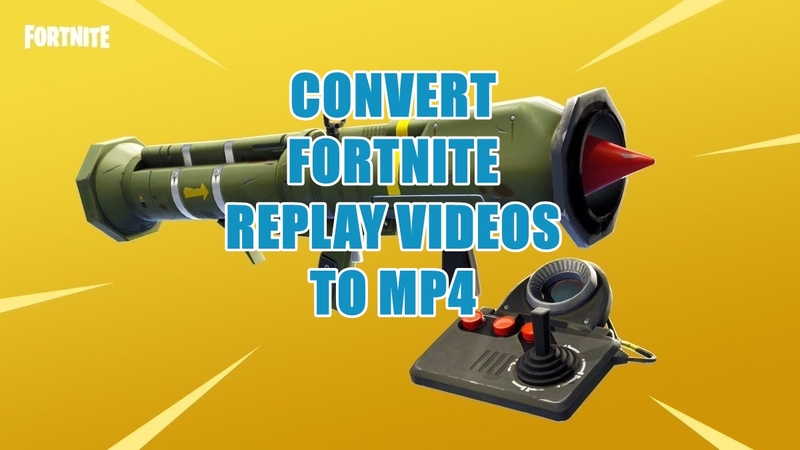 For example, C:\Program Files(x86)\Epic Games\Fortnite. Click on Home tab located on the top left corner and you’ll see that Fortnite has appeared in the games list. Click on Fortnite and look for the ‘Highlights’ icon located just under the Settings or the ‘Gear’ icon. Click on it.